The Law Library is governed by a six-member board of trustees consisting of representatives from the Ventura County Superior Court, the County Board of Supervisors, and the Ventura County Bar Association. The Director of the Law Library serves as the Secretary to the Board. Law Library operations are financed primarily through a portion of the filing fee paid by parties involved in civil cases in the Ventura County Superior Court. The County of Ventura provides the library quarters, utilities and maintenance. The Law Library is available to anyone who needs to use the collection and services. Judges, attorneys, paralegals, students, residents of Ventura County and visitors to the County are welcome. 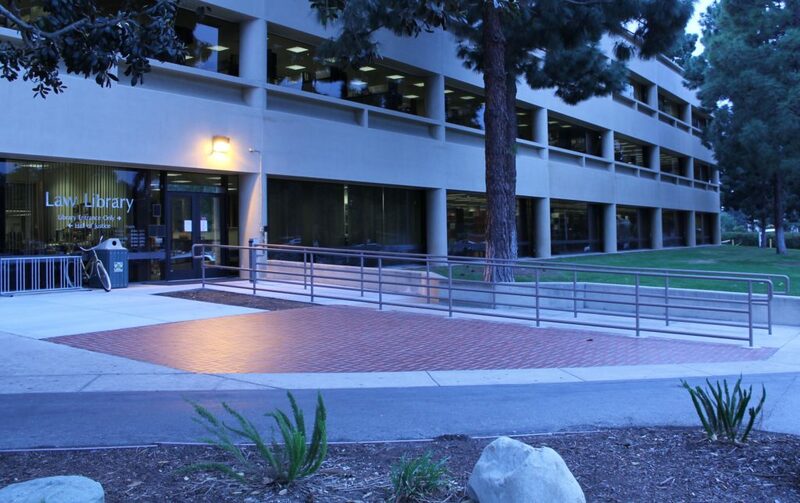 The mission of the Ventura County Law Library is to provide access to current legal resources by providing an up-to-date research collection, supporting services, and new technologies possible within the scope of funding available to the Law Library. The Law Library’s primary obligation is to serve the citizens and the legal community of Ventura County. Secondary obligations include service to other Ventura County libraries, other California county law libraries and the state law library, and other attorneys, citizens and libraries in the state of California.